The Manitoba government will establish a new $10-million loan fund to support social enterprise, creating more employment and training opportunities for people who face barriers to work, Housing and Community Development Minister Mohinder Saran announced last week at the sod-turning of a new 19-unit multi-family housing project that will be built, in part, through social enterprise. The new $10-million social enterprise loan fund will help employment-focused social enterprises access capital with flexible loan financing including start-up, operating or emergency loans and loan guarantees. Social enterprises are non-profit organizations that use a business model to achieve broader social goals, an approach the minister noted can effectively provide a path out of poverty for people who face barriers to employment. 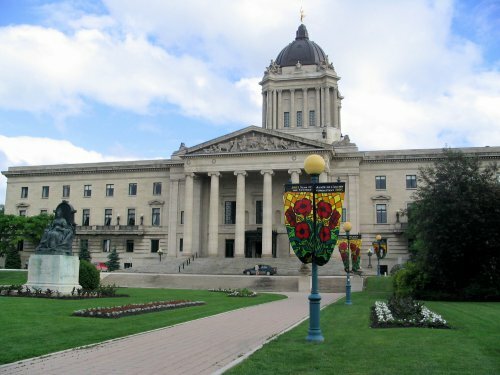 The loan fund builds on the recommendations of the 2015 Manitoba Social Enterprise Strategy and will be developed in partnership with the social enterprise sector, the minister noted. The minister highlighted this new commitment at the sod-turning of Austin Family Commons, a new affordable housing project that will replace three vacant lots at 150 Austin St. North. Once complete, Austin Family Commons will be a three-story, 19-unit family apartment building. Rents will be set at affordable levels and half the units will offer rents geared to income. The minister noted the site provides easy access to a range of local amenities and major public transportation routes on Main Street, making it ideal for local workers and future tenants. Minister Saran noted this project supports Manitoba’s commitment to developing new affordable rental housing for families. Construction is expected to be completed in early 2017, he added. 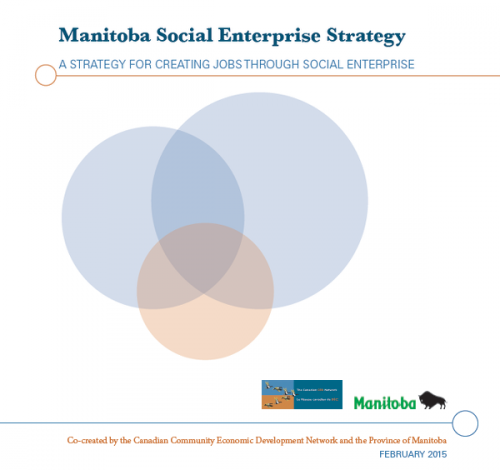 The minister also announced the Manitoba government will develop a government-wide social impact procurement policy to broaden public-sector support for social enterprise and help ensure that existing purchasing leads to more job opportunities for people otherwise excluded from the labour market. For more information about the Manitoba Social Enterprise Strategy and affordable housing in Manitoba, visit www.gov.mb.ca/housing.